This blog is a personal blog written and edited by me. 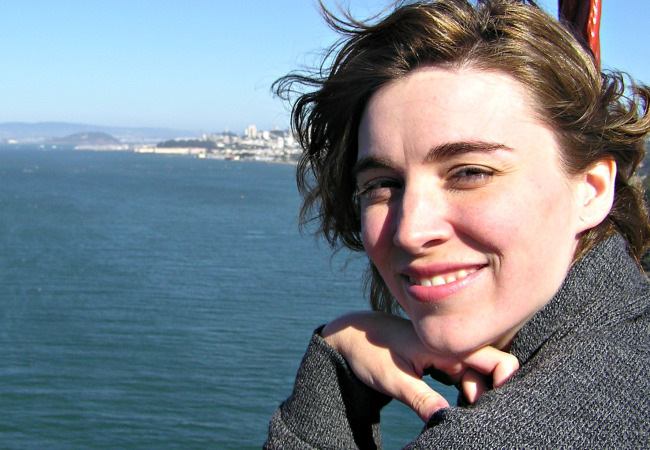 For questions about this blog, please contact Molly at twolittlegrasshoppers@gmail.com. 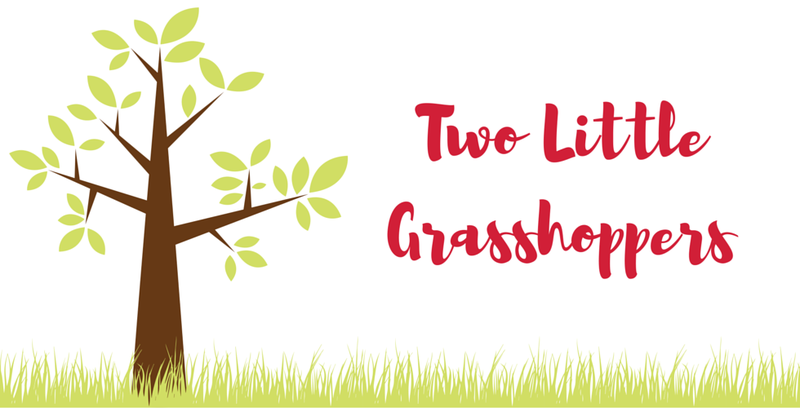 Welcome to Two Little Grasshoppers! Hi! I’m Molly, the Grasshoppers’ Mama. I’m a married mom of two fun little girls. I love writing about our adventures together as a family as we play, cook, explore, and learn. I love trying new things and throwing myself headfirst into new projects and dragging my endlessly patient family along for the ride. If you want to chat, drop me a line via my contact page! I’m back with my big boy!